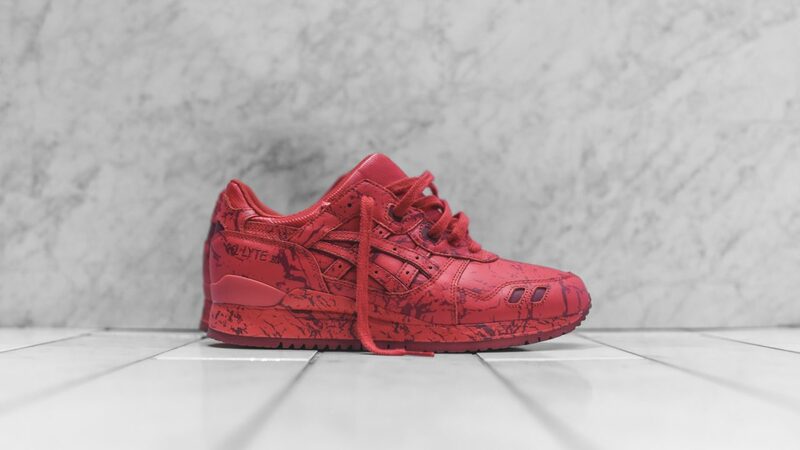 Asics released three Gel-Lyte III‘s as part of a Marble Pack. 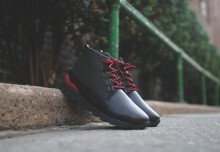 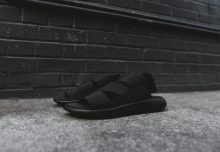 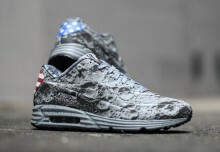 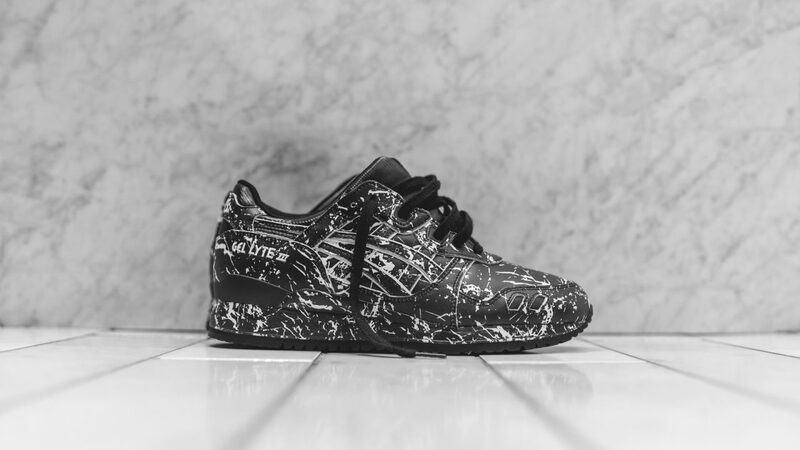 Each model is in a different tonal colorway with full leather uppers with all over marble print. 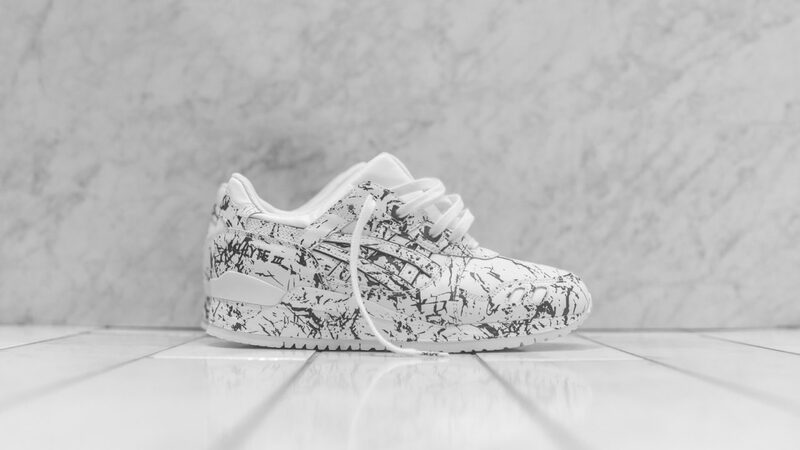 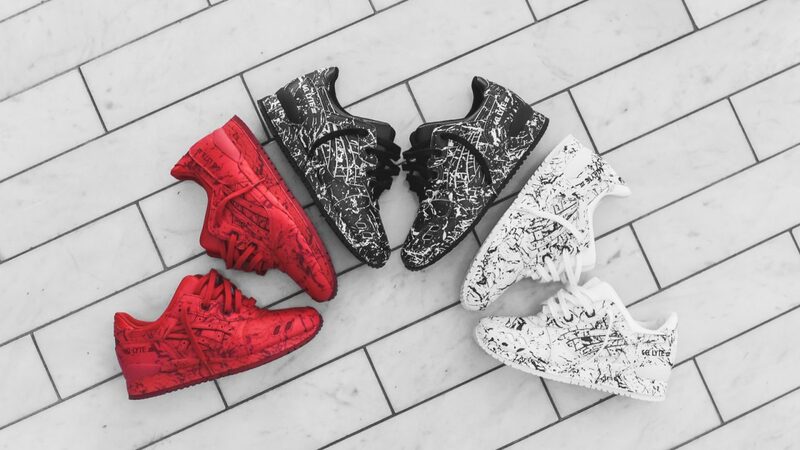 The Asics Gel Lyte III Marble‘s look quite lit if you ask us!